When visiting an Osteopath for the first time, it is natural to feel a little unsure of what to expect. The following information has been developed to explain what happens and answer any questions you may have. Your osteopath will make a diagnosis and discuss a course of treatment with you. This may involve further visits for manual therapy – a range of gentle hands on techniques that focus on releasing tension, stretching muscles and mobilizing joints. Together with exercises that you can do at home and helpful advice designed to help you relieve or manage your pain, keep active and maintain the best of health. They will discuss the likely cost of this and ask for your consent to begin treatment. Following treatment, you may experience some mild soreness in the area of their body that was treated, this will normally will go away within 48 hours. If you experience serious or unusual symptoms after treatment you should contact your osteopath straight away for advice. 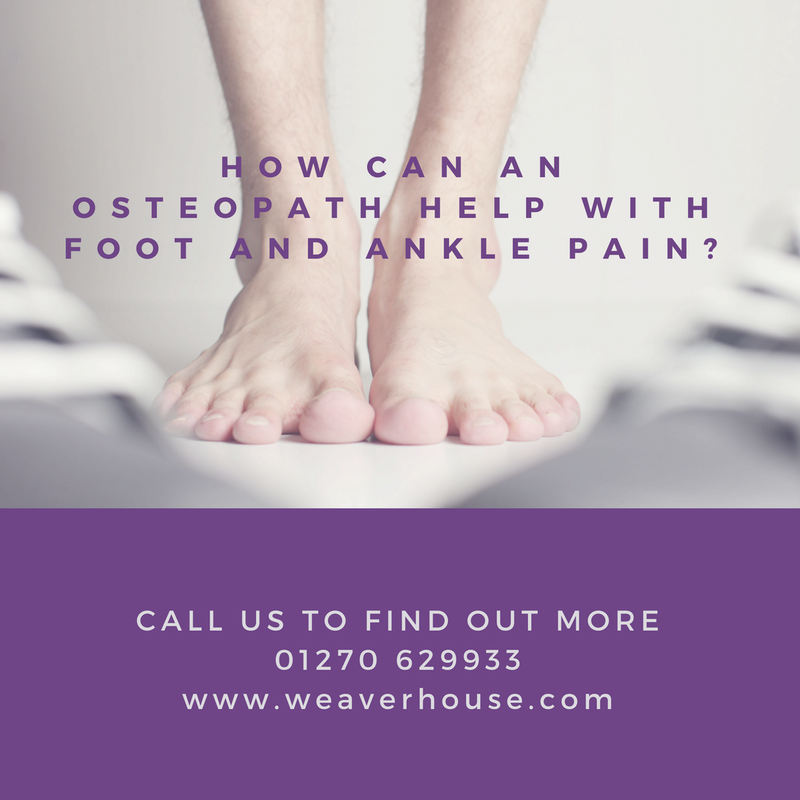 You can be confident that your osteopath has the highest level of training and expertise and will provide a safe and effective diagnosis and treatment for you. In the UK, the osteopathic profession is regulated by the General Osteopathic Council and osteopaths are trained to degree level, taking a minimum of four years, including over 1000 hours of contact time with patients at undergraduate level. Osteopaths are also recognized by the NHS as Allied Health Professionals and play a critical role in the diagnosis, treatment and care of people of all ages. + What should I wear to my osteopathic appointment? Wearing something comfortable and loose is ideal and will make our job that much easier. + What should I bring with me? Please bring any current or relevant X-ray results, scans or medical reports that you may have. A list of current medications and a water bottle. + Do I need a referral to see an osteopath? 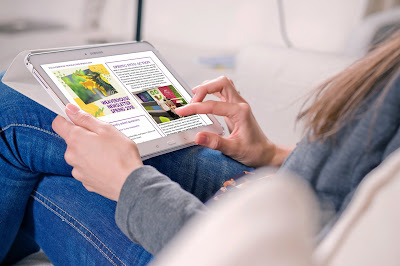 No, the great thing is you can self-refer for any of the treatments we offer at WeaverHouse. + How soon can I get an appointment to see an Osteopath? You should be able to get an appointment within 3 days of call depending upon availability of times and it's sometimes possible to get an appointment the same day. + Can I choose to see either a Male or Female Osteopath? When you call to make your appointment you will be asked if you have a preference of seeing either a male or female osteopath and we are fortunate to have two male osteopaths and two female osteopaths and you are also more than welcome to bring a chaperone to your appointment should that make you feel more comfortable. You are welcome to contact WeaverHouse in confidence to discuss your personal situation and/or to book an appointment. 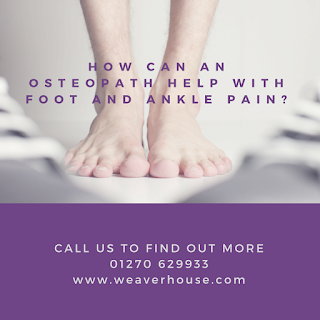 We may offer advice on strapping and brace supports, footwear and any lifestyle factors that might be hindering healing. We may refer you to our Podiatrist for his opinion and specialist foot supports.